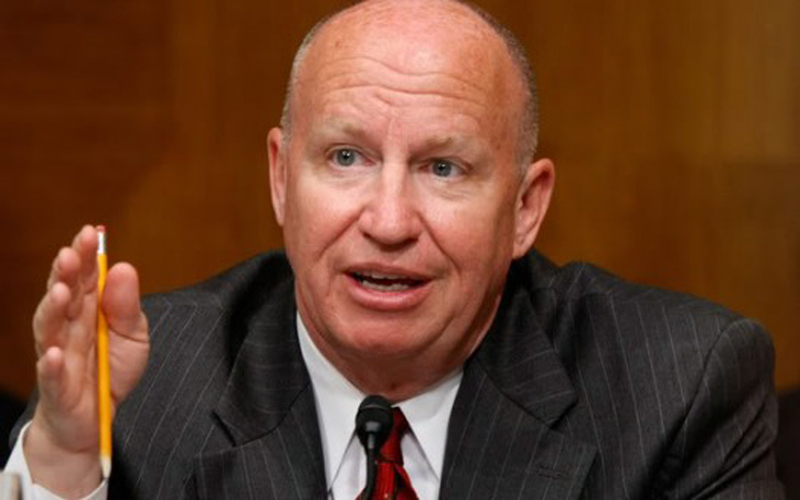 Kevin Brady (R-Texas) is the new chairman of the House Ways and Means (W&M’s) Committee, which oversees the Highway Trust Fund and all other federal tax issues. The W&M’s top spot opened up with the Oct. 29 ascension of Rep. Paul Ryan (R-Wis.) to be Speaker of the House following former Speaker John Boehner’s (R-Ohio) announced retirement. Ryan chaired the tax writing committee since the beginning of 2015, but is restricted from holding both the Speaker’s gavel and a committee chairmanship at the same time. Brady, the second ranking Republican on the committee in seniority, prevailed in a competition with Rep. Pat Tiberi (R-Ohio), fourth in seniority, for the W&M’s top spot. Brady’s record on transportation issues is a mixed bag. He has supported recent multi-year surface transportation bills, including the Nov. 5 House-passed bill and 2012’s MAP-21 authorization. He also-sponsored the Transportation Empowerment Act in 2011 and 2013, legislation that would slash the federal motor fuels tax in the hope that states will increase their own transportation investments. Brady is expected to play a role right away, as he will likely be part of the House and Senate conference to work out differences between the components of the two chamber’s surface transportation bills. The House also appointed Rep. Tom Rice (R-S.C.) to take Ryan’s vacated slot on the committee. Rice is a former member of the Transportation & Infrastructure Committee and introduced legislation earlier this year to increase the federal motor fuels taxes 10 cents per gallon while offsetting the rise with an equivalent income tax cut for most Americans.